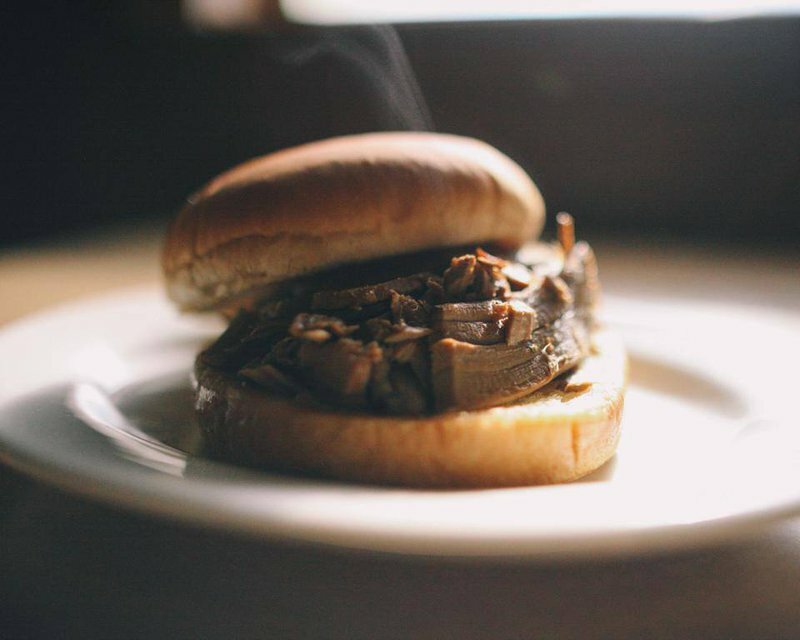 My Place Bar-B-Q has been a Muskogee staple since 1927. Stop by and taste the rich history behind this decades old legend. 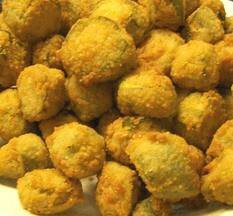 Choose from a sandwich, burger, catfish dinner or barbecue dinner paired with an extensive list of side items including fried squash and zucchini, potato salad, green beans and okra. 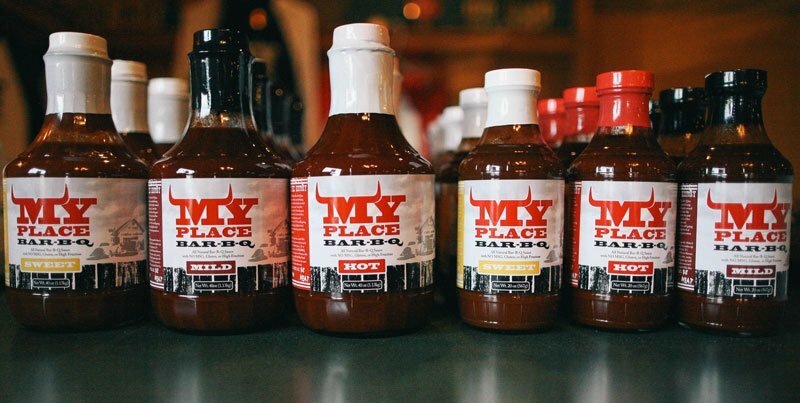 Once you've gotten a taste of the My Place famous barbecue sauce, take home a pint or gallon of it in hot, mild or sweet.